People often underestimate the design power of a statement hardware piece. This piece can create visual contrast in the overall room design, or add a special touch that creates a look that feels more unique to your tastes and home. Details like hardware can have an impact on the finished look of your space, so it's important to keep these items in mind. 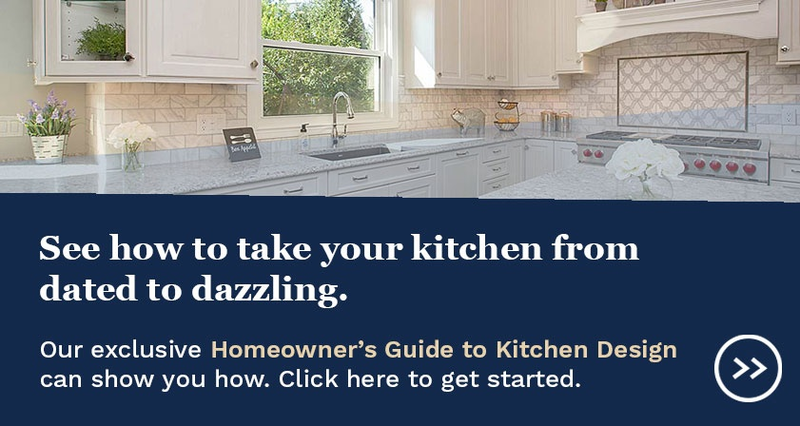 For instance, crystal hardware is perfect if you desire to have a more glamorous space. Copper or antique knobs would be more suited to a room with a more rustic appeal. Here are our picks for some current cabinet hardware trends to help you add a bit more personality to your home. 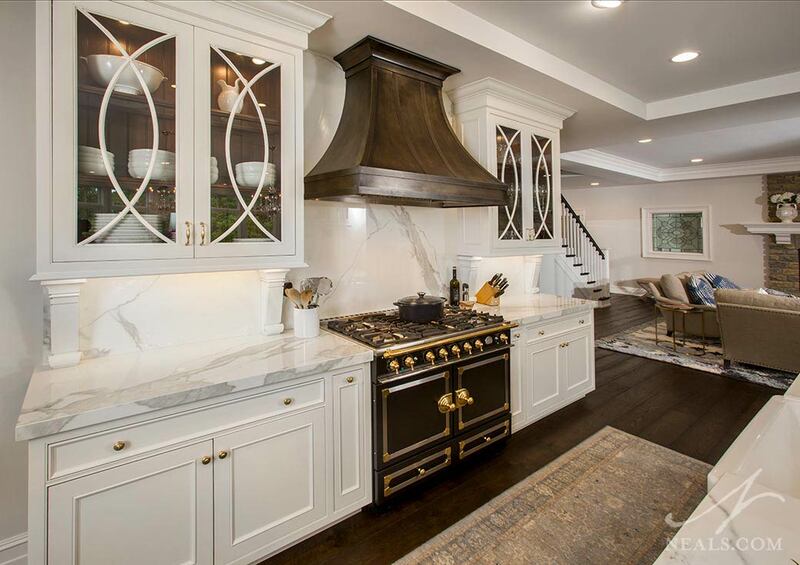 This Indian Hill kitchen utilizes gold hardware in knob and pull formats throughout. When used in a room with light colors, gold-toned hardware will add an airy or dreamy touch. 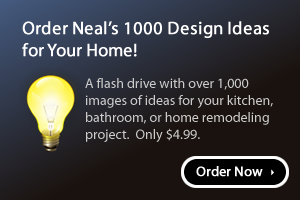 In a dark setting, the bright sheen of a gold colored knob will create contrast. Gold is associated with luxury and refinement, so when used in a space it will inject a sense of pedigree and sophistication. An antiqued copper finish stands out in this Indian Hill kitchen and laundry room. Copper hardware has been available for quite some time, but has recently begun to appear more often as an alternative to gold with a very different style effect. Copper is associated with rustic design as well as some old-world or provincial styles. Especially when a hammered effect is used, copper adds a handmade quality. 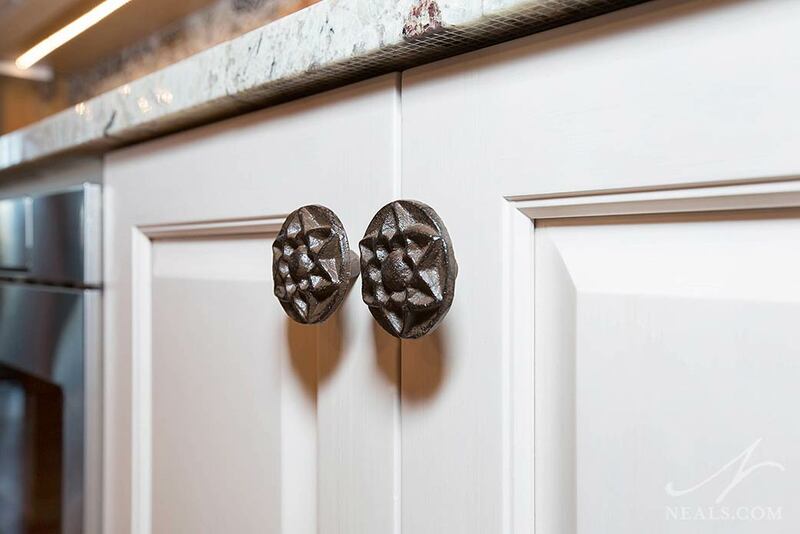 These antiqued knobs are at home in a farmhouse kitchen in Middletown. Metal knobs with an antique finish, such as a knob with a wrought iron effect or a handle with a worn patina can be used in a variety of styled spaces. It's most at home in any type of traditional space, and would be particularly ideal for a farmhouse or country style space. 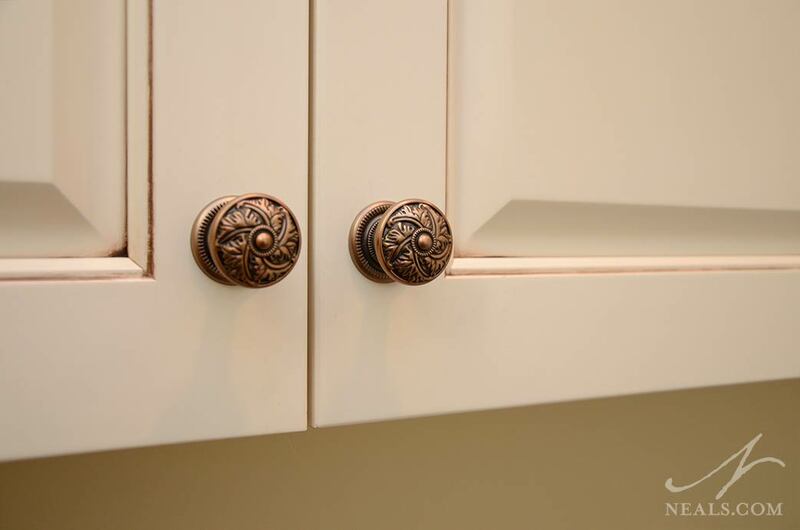 These crystal knobs in a classic design add elegance to a cottage style kitchen in Milford. 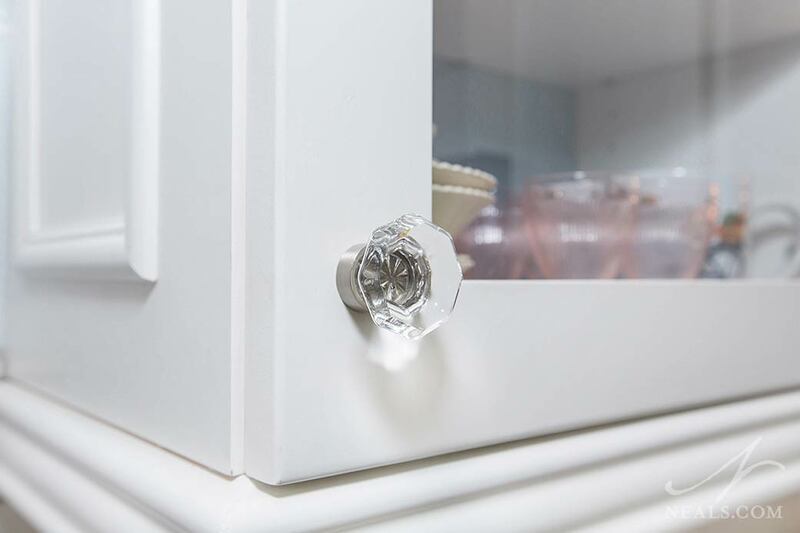 Crystal or glass knobs add a touch of timeless elegance to any room. The sparkling quality complements white surfaces for a traditional, Victorian look. When the hardware has a modern shape, it can be used in a contemporary space for an edgy look that plays with texture and visual space. These textured metal drawer pulls on the island in a Maineville kitchen add to the room's eclectic style. An ongoing trend is to spruce up plain cabinets with hardware that feels unique, artistic or handmade with a quirky or unexpected design. This hardware has the potential to make a cabinet appear more interesting or special. This also adds a personal touch, so the cabinet no longer looks generic. These items are best used in unexpected locations, rather than throughout the space, to make their appearance more impactful. 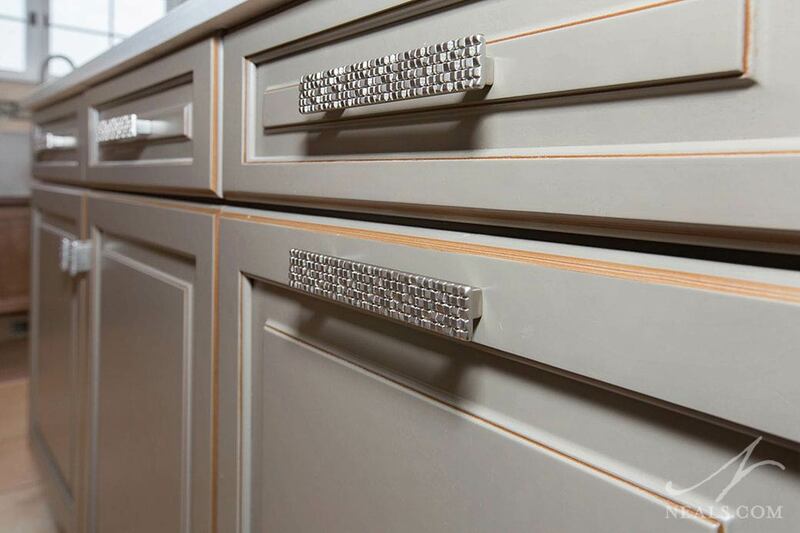 We've saved many more cabinet hardware ideas to inspire your space on Pinterest. Click here for the board.